Posted on August 3, 2012 | Comments Off on And the winner is…..! 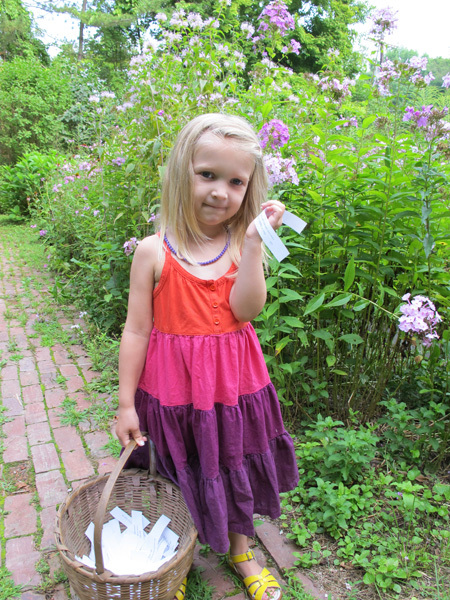 By process of random selection by a super cute girl in the garden! Comments Off on And the winner is…..!